One of the most decorated players in CS:GO is headed to North America. Another Swede has joined the Cloud9 CS:GO roster. Robin “flusha” Ronnquist will be heading to North America. Cloud9 announced today that flusha has left Fnatic and is officially signing with C9, replacing temporary stand-in Martin “STYKO” Styk indefinitely. 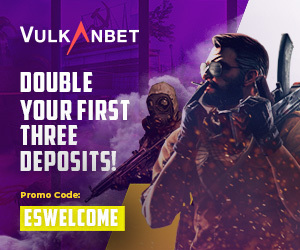 This was initially reported by HLTV and confirmed by STYKO on his Instagram story this weekend. 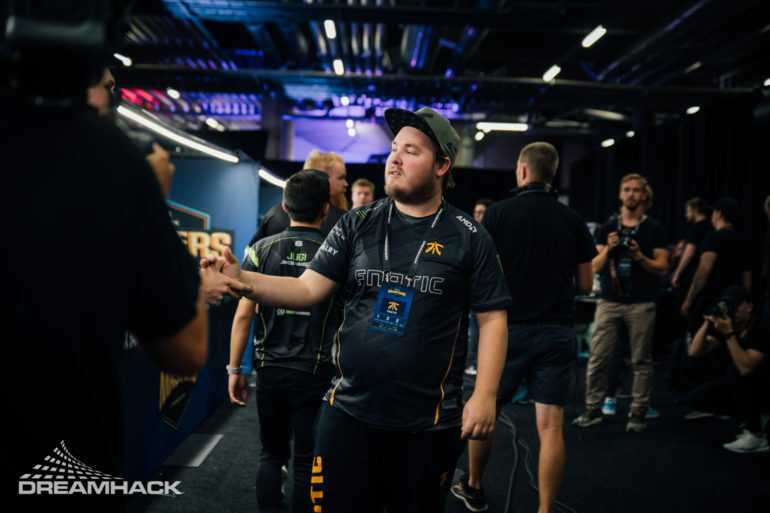 Flusha is the second Swedish player to join the North American-majority lineup, and he’s also reuniting with his former Fnatic teammate Maikhil “golden” Selim. The change of scenery for the two-time Major winner follows a sub-par performance by Fnatic at the FACEIT London Major, where the team placed outside of the top-eight for the first time in Valve Major history. Flusha said on Twitter that him moving to NA is to see if he still has what it takes to compete at the top level. He also apologized to his former Fnatic teammates for his toxic behavior, which hurt them in their elimination game vs. Na’Vi at the London Major last week. STYKO explained his side of the situation with C9 in an emotional Twitlonger posted this morning, saying that he didn’t feel like a part of the team and that he couldn’t adapt to golden’s style of leading. STYKO will be taking the next few weeks off from competition with hopes of joining another team. He also mentioned that he’d be open to rejoining Mousesports’ active lineup if given the chance, since he’s still technically contracted by them. Flusha’s first event with C9 will be BLAST Pro Series Istanbul, which starts Sept. 28.